Guinea Pigs make wonderful household pets, they have specific housing and dietary needs which can prevent deadly illnesses. Guinea pigs are susceptible to vitamin c deficiencies, dental problems, parasites & foot conditions which can make them uncomfortable and feel very unwell. 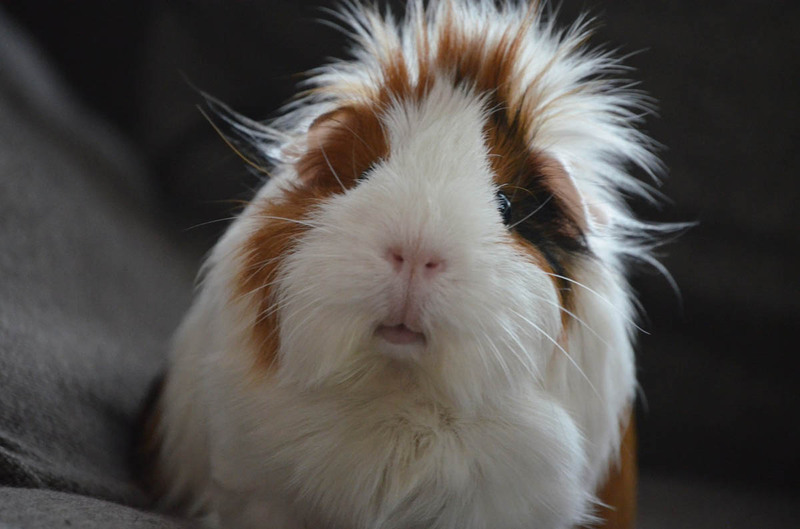 Signs that your guinea pig is not in prime health may include not wanting to eat, lethargic or weak, a dull or rough coat, hairloss, itching or scratching, swollen joints, poorly formed faeces just to name a few. The good news is that these types of disorders can be prevented. Our friendly vets are ready to provide appropriate housing and dietary advice to ensure the health of your furry friend. In the unfortunate event of your guinea pig being unwell we are here to help, with 4 locations and long opening hours, we have a vet near you. Call or email us now.